DISCOVER YOUR INNER AWESOME IS DEAD. The Discover Your Inner Awesome Podcast is dead. Every brand has its day, and the DYIA brand in podcast form no longer served me. I buried it, but it's fighting out of the grave in a new fashion. Where DYIA died, I present to you the rebirth. The short episode if you scroll to the top explains what’s next. Oh and I even give a eulogy for Discover Your Inner Awesome. Remember, if you subscribe to HYPENATION by providing your email here, you get alerts every week of new episodes, plus our advanced sales, marketing, and presentation strategies to STAND OUT to your customers, and stand apart from your competition. 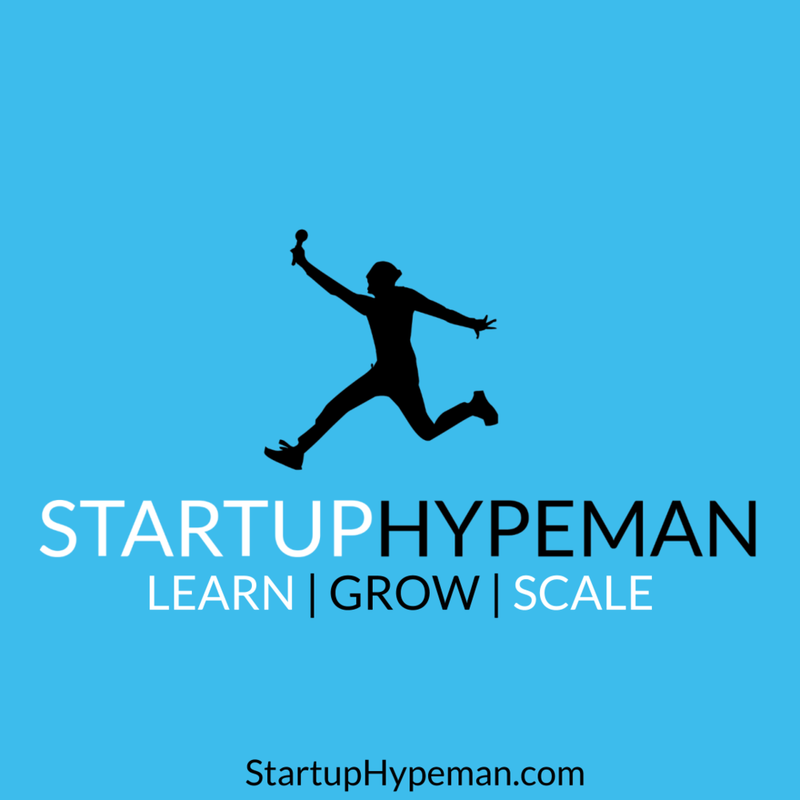 And don’t forget to subscribe to Startup Hypeman: The Podcast on iTunes, Google Play, or Spotify.